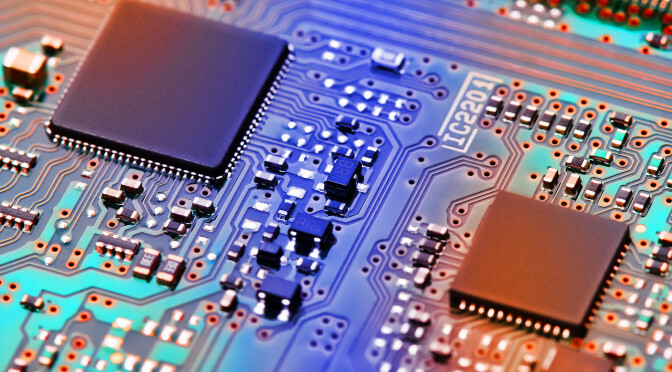 Thermal Management | Applied Diamond, Inc.
As the density of electronic components and subsystems increases, thermal management challenges facing electronic system developers intensify. Now that chips dissipate > 100W, local hot spots with fluxes > 1kW/cm2 and package heat generation > 1 kW/cm3 exposes the limits of advanced silicon and compound semiconductor components. These thermal limitations could potentially compromise the “Moore’s Law” progression in microprocessor performance. Diamond has the highest thermal conductivity of any known material and is finding increasing usage as device power increases. Proven in such applications as solid state lasers and LEDs, diamond is applied where the volume, weight, and cost of typical electronic system cooling hardware undermines efforts to transfer emerging electronic components to portable and other small form-factor applications.